Online ordering menu for Positano's Pizza. 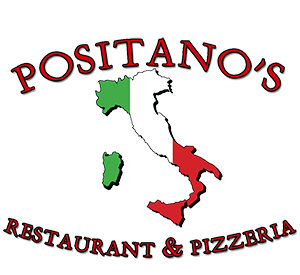 Welcome to Positano's Pizza, Franklin Park's restaurant for authentic Italian food. Grab a slice of Positano's Favorite pizza or eat our delicious Baked Lasagna. Order online for carryout or delivery today! You can find us in the Rose Shopping Center on 25th and Addison Ave just west of Schiller Woods South.